Well maintained, gorgeous 3bd/3ba home in prime Kingfield! Large master bed and bath on second floor with huge closet. Gorgeous hardwood floors. Separate dining room with charming detail. Basement family room, great for entertaining. Beautiful wood details throughout. Enjoy the enclosed front porch and back yard patio. Walk to Lake Harriet, restaurants and bakeries. New sewer line installed 3 years ago. Directions: On Grand Ave S between 44th and 45th St. I was searching for a Property and found this listing (MLS #5144360). 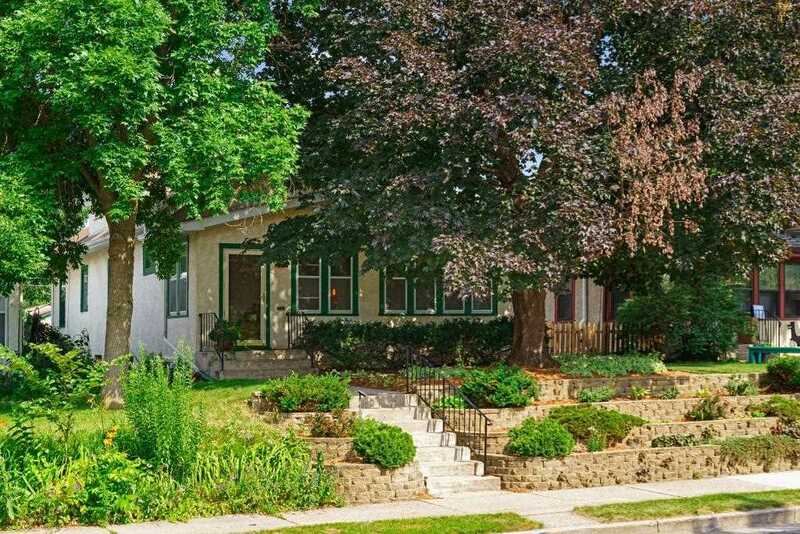 I would like to schedule a showing for 4411 Grand Avenue S Minneapolis, MN 55419. Thank you! I was searching for a Property and found this listing (MLS #5144360). Please send me more information regarding 4411 Grand Avenue S Minneapolis, MN 55419. Thank you! Listing provided courtesy of Lakes Area Realty. MLS® 5144360: This property at 4411 Grand Avenue S, Minneapolis, MN 55419 is located in the King Field subdivision and is listed for $479,000. MLS® 5144360 has been on the market for 76 days.